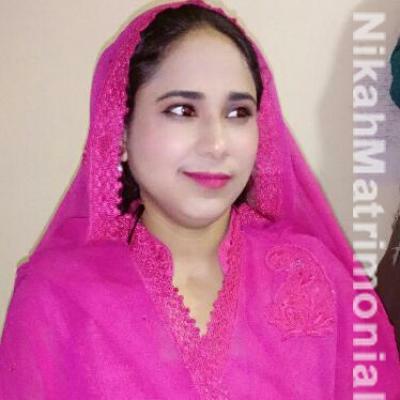 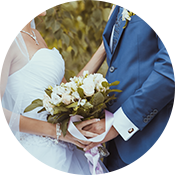 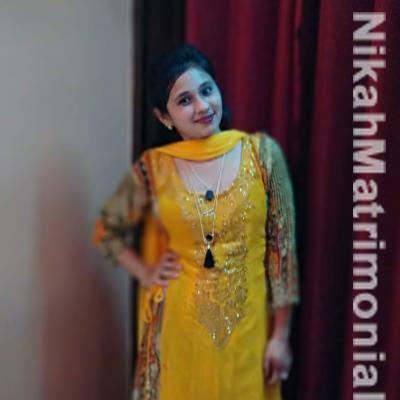 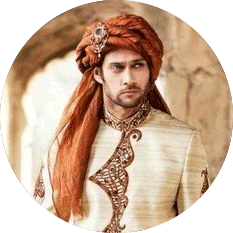 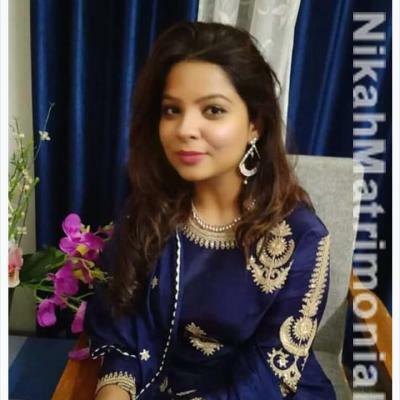 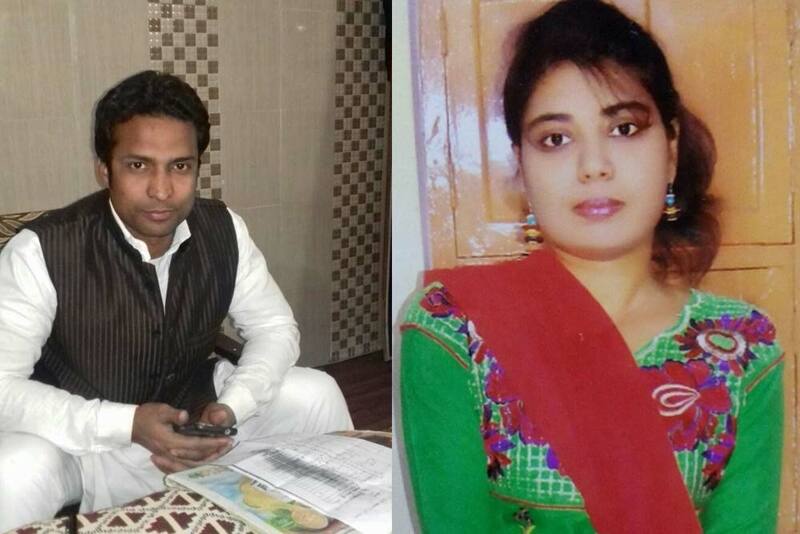 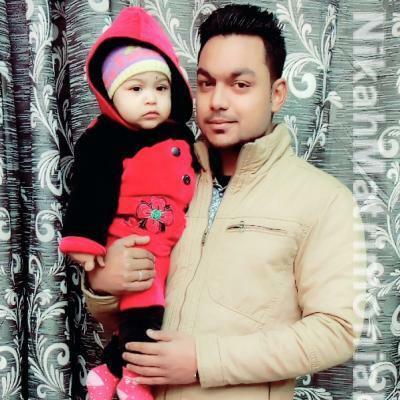 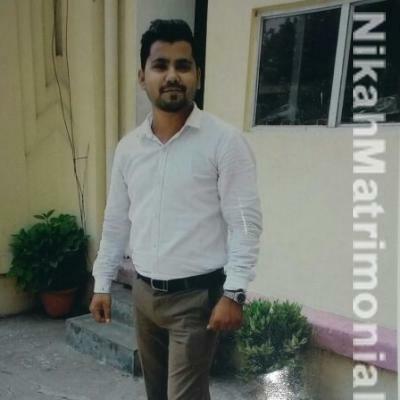 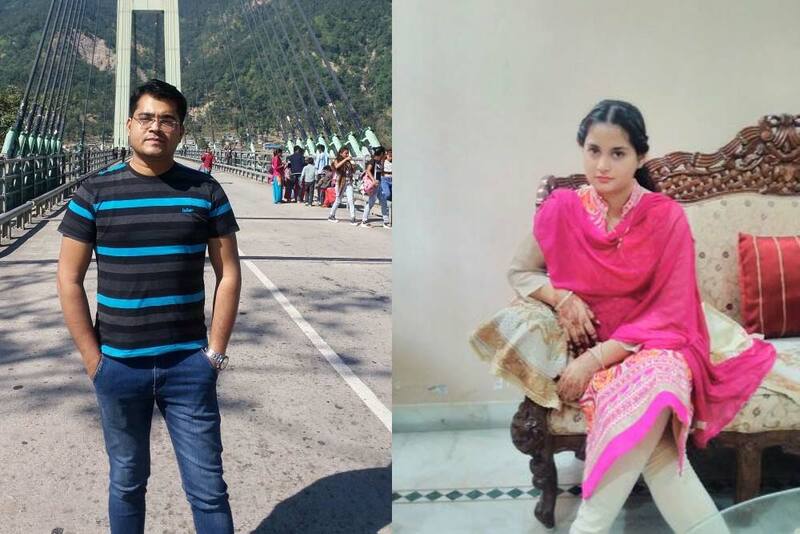 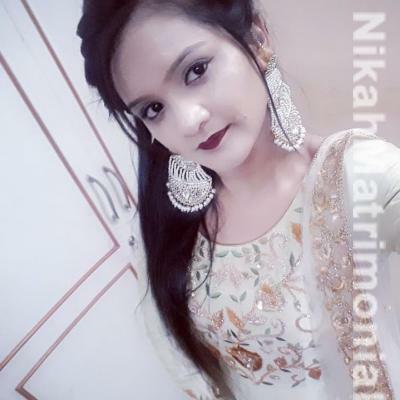 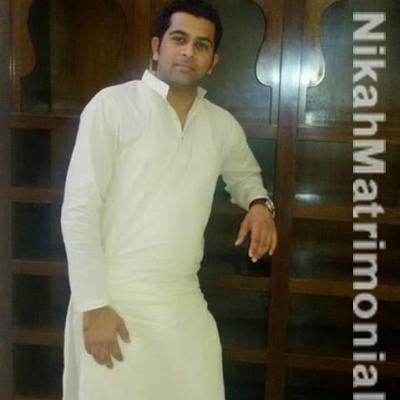 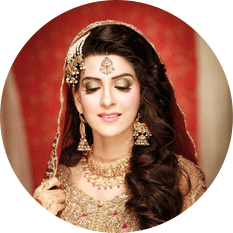 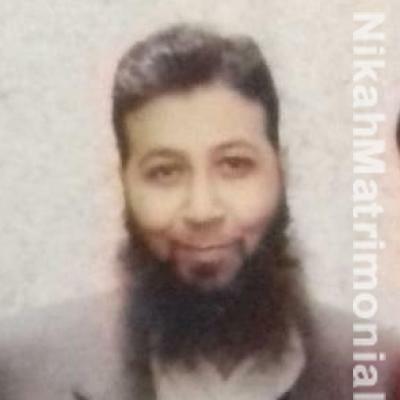 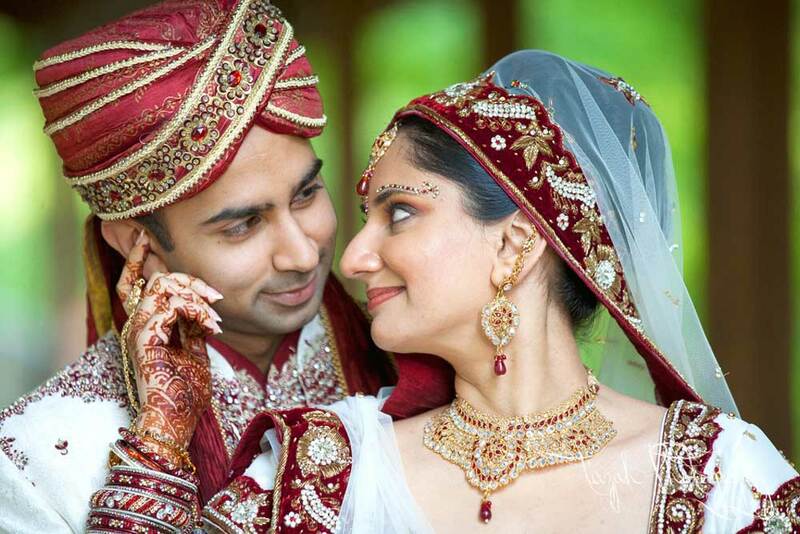 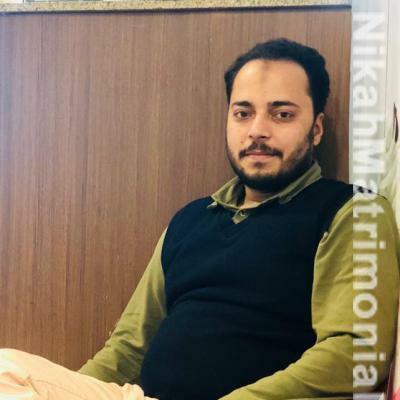 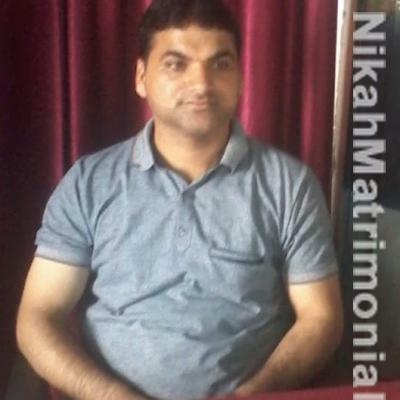 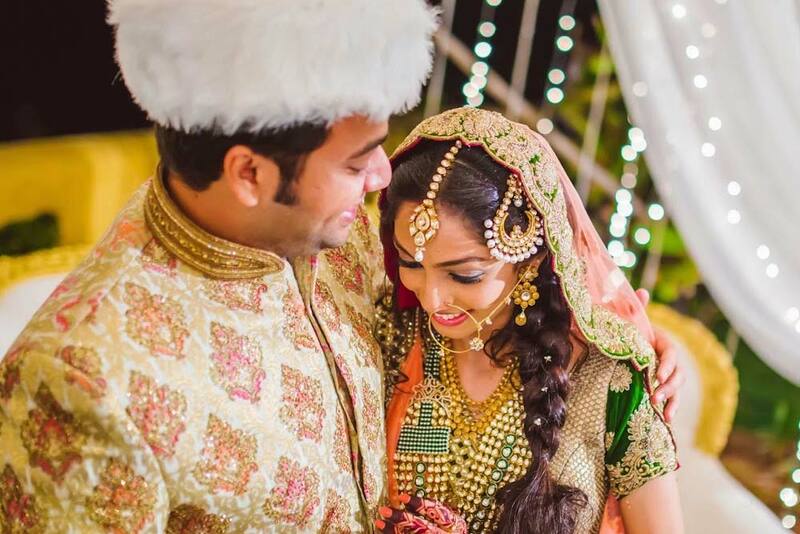 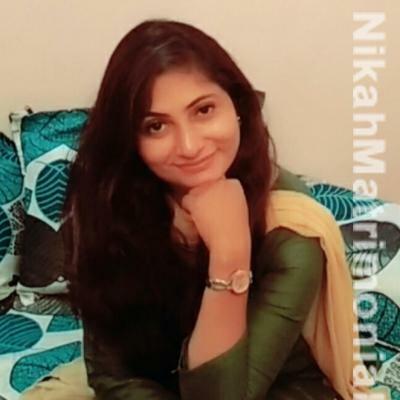 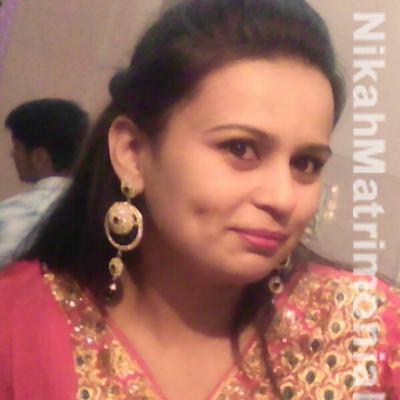 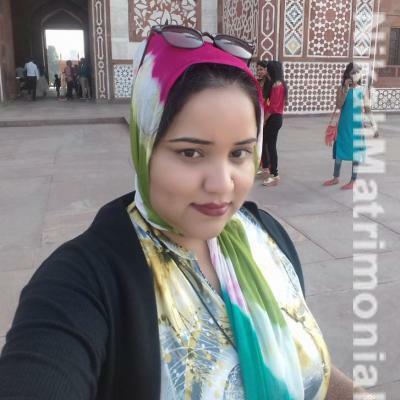 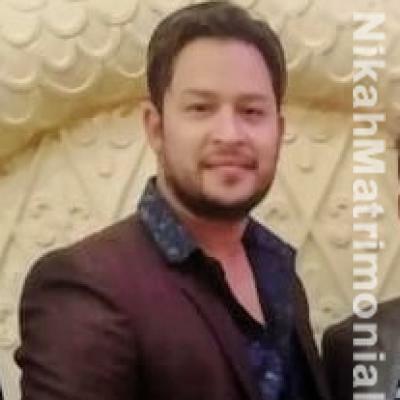 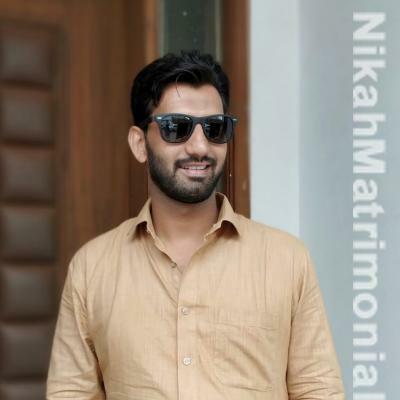 M/S Nikah Matrimonial :: 231/8, Shastri Nagar R.T.O. 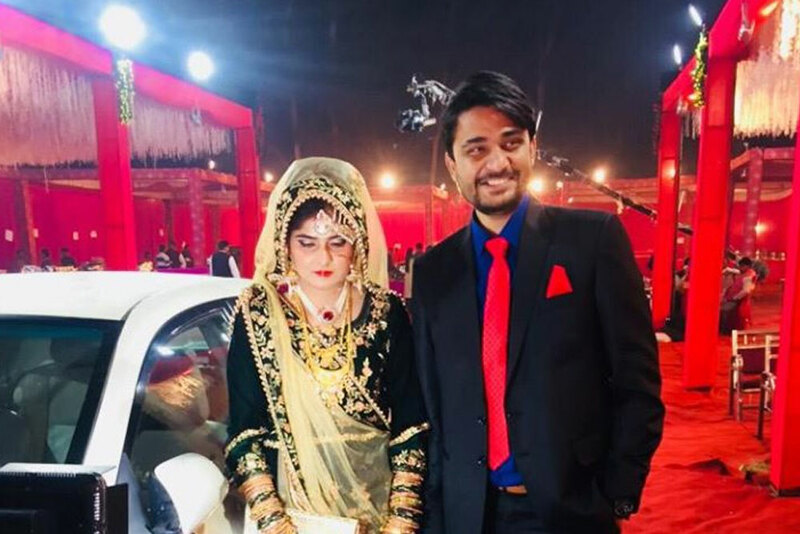 Road Meerut. 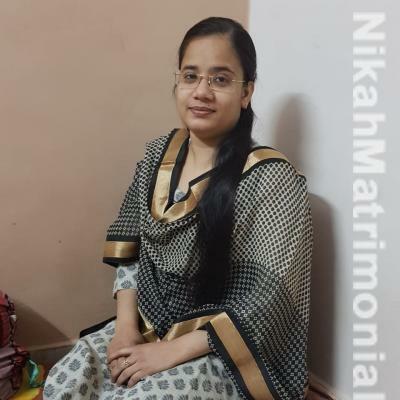 We will be glad if you visit to us at our office located in Meerut City.